If you are constantly conscious about your caloric intake and you avoid fats in your diet, this information might seem counter-intuitive to your body weight goals. Eating healthy fats can help you lose and maintain optimal weight and keep your skin and hair glowing. 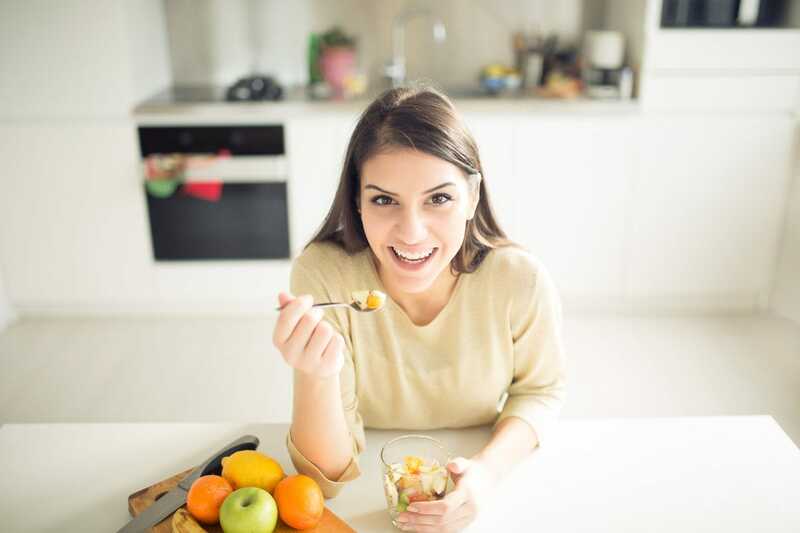 Making sure you have a good intake of essential nutrients and vitamins can help you avoid premature aging and skip the invasive surgical treatments in the long run. 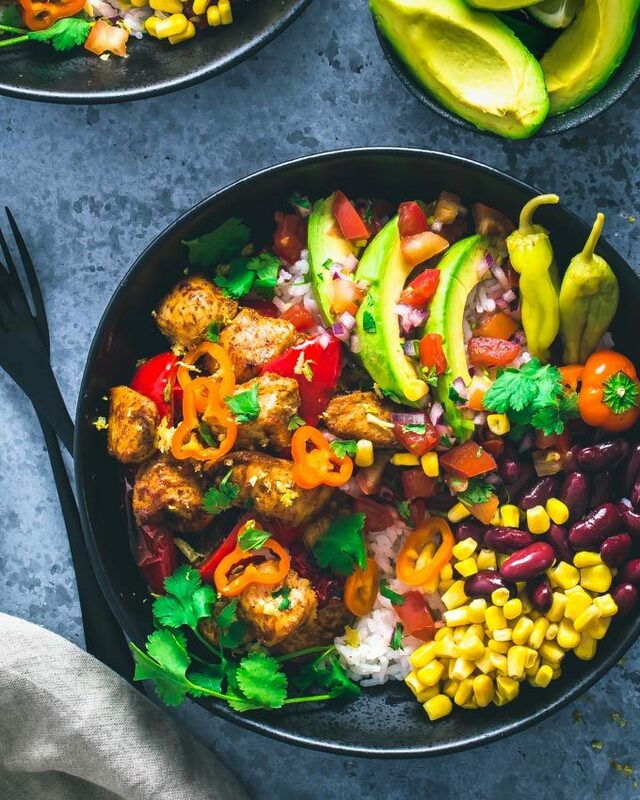 The more people educate themselves on the healthy eating habits for reducing and maintaining a healthy body weight and overall health, the more they come across evidence and research that plant-based diets are optimal for health and curing and reversing certain disease. 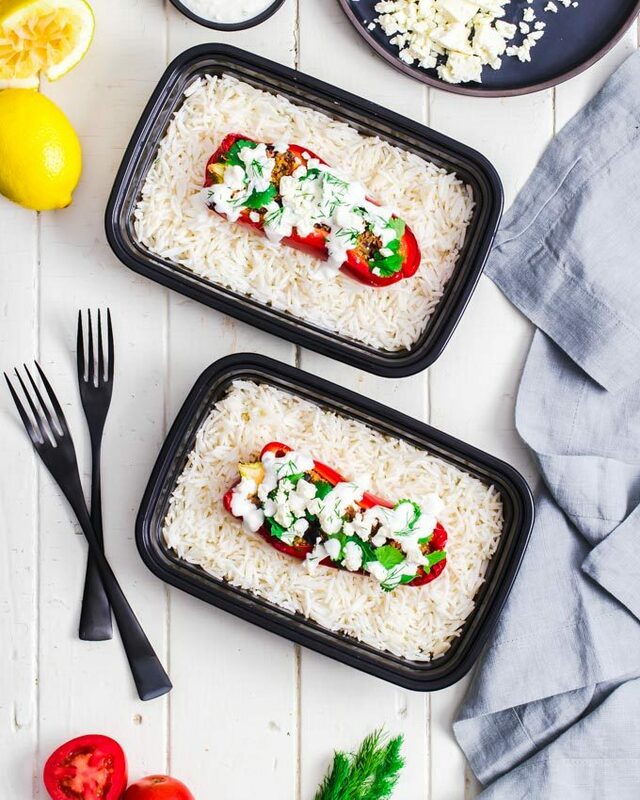 That’s why our suggestions are Vegetarian-friendly. 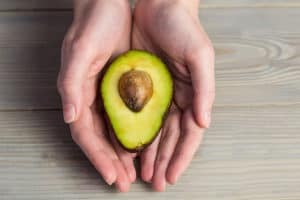 Avocados are not only rich in healthy fats, they are a powerful antioxidant superfood and contain vitamins C and E both of which help maintain healthy hair, skin and nails. 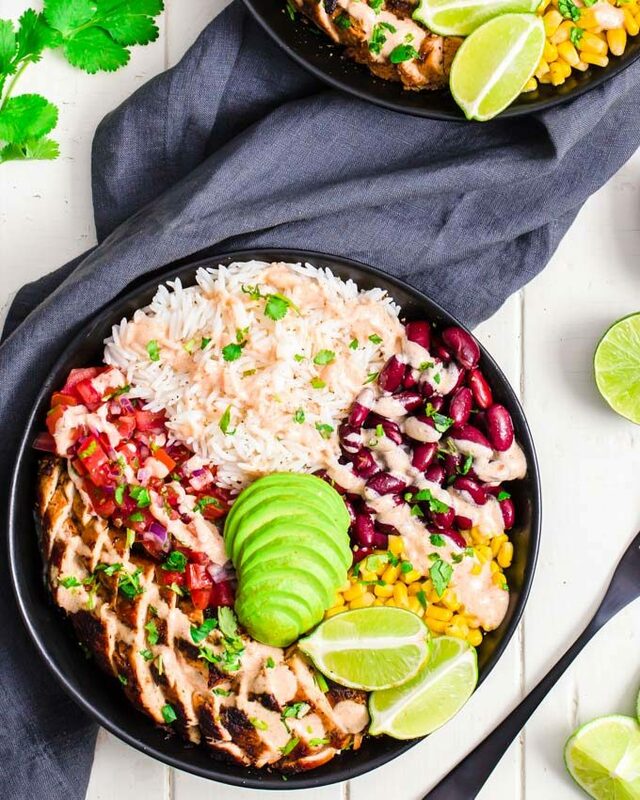 If you are not a fan of avocados because you find their natural flavour too bland for your taste buds, the brilliant thing about avocados is that you can prepare them in either sweet or the savoury way. 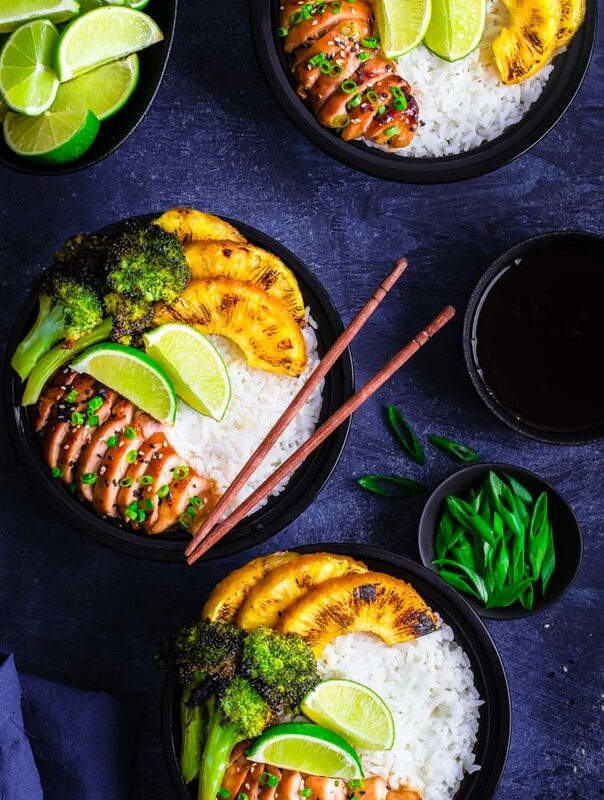 You can find many simple recipes. For your next smoothie try combining avocado with a handful of spinach and banana or apple. Just add some water and voila. You got yourself a tasty nutritious snack that’s wonderful for skin and hair. There are many wonderful benefits of eating coconut oil besides moisturizing skin and hair. This wonderful food is rich in saturated fats which help raise your good cholesterol and hence help you lose weight. Coconut oil helps fight off infections and contributes to better brain function. Whatever is good to put into your body won’t harm you if you put it onto your skin or hair. Try using organic and raw versus the processed kind. Skin and hair absorb toxic elements found in the products we use. Next time you grab your skin care or hair care products, look at the list of ingredients. If you wouldn’t put it in your mouth and swallow it, it probably isn’t good for your skin or hair, because inevitably it will find it’s way into your body and blood stream. Coconut oil is a wonderful, rich skin and nails moisturizer. It can also be a great mask treatment for your hair or even a hair styling product. Just rub a small amount on palms of your hands and then brush your hands through your hair for frizz control and hair moisturizing. 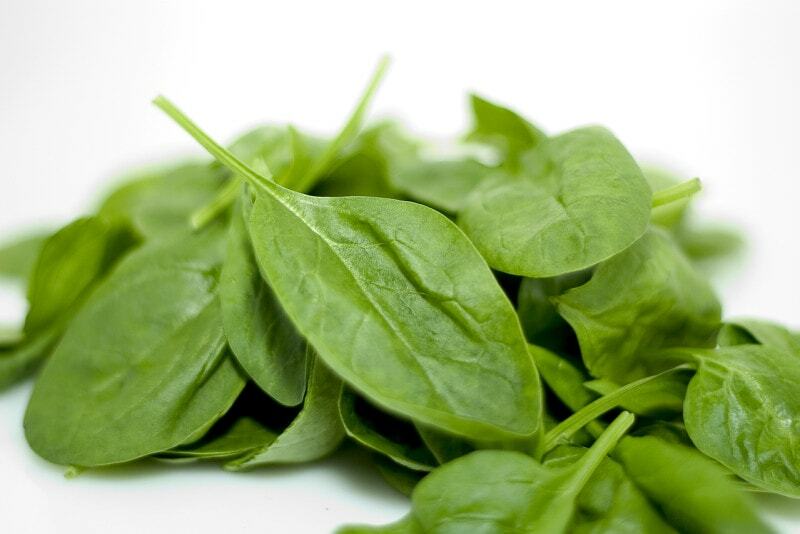 Spinach and other leafy green vegetables are high in nutritional value providing iron, zinc, manganese and vitamins A, C, B1, B2, B6, E. The benefits of eating greens are for your overall health, muscles, eyes, your skin, hair and nails. The light flavour of spinach makes it a wonderful ingredient in smoothies. They can also be used in either sweet or savoury dishes. This wonderful fruit is rich in antioxidants which makes it a superfood and is great for your skin and hair. Blueberries contain salicylic acid which is commonly used in topical acne treatment products. Rather than treating oily skin problem with acne creams and introducing a whole list of toxic ingredients and chemicals try using blueberries as a key ingredient to your homemade face mask. 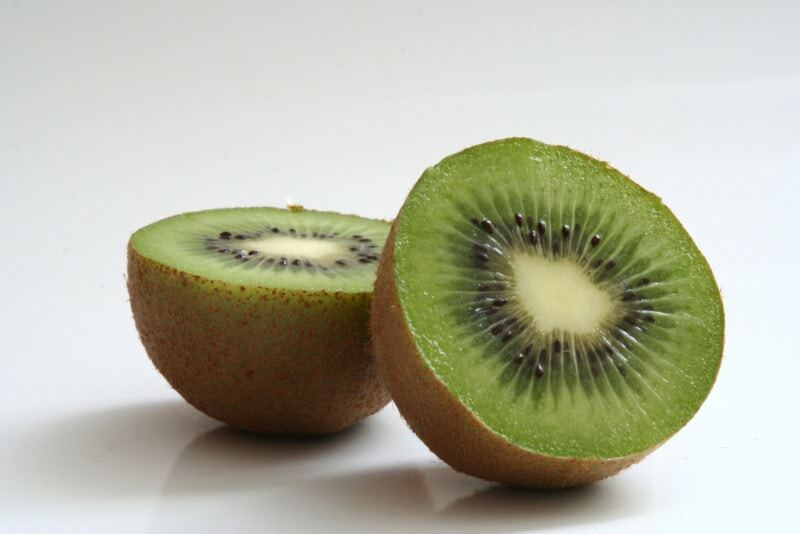 There are many benefits to eating kiwis due to their high nutritional value and antioxidant properties. The rich content of Vitamins C and E in kiwis clear and rejuvenate hair and skin and can even help with healing small skin wounds. Next time you eat your kiwis whether alone or in smoothies cut a few pieces and apply a few slices directly onto your face as a mask. You will feel a gentle tingling sensation and within minutes, the skin will begin to naturally tighten. Cucumbers are high in water content and hence wonderfully hydrate the body. They also have an anti-inflammatory property. Cucumbers can be used on they own as a skin mask or combined with olive oil to moisturize and condition the hair. an exfoliating and conditioning skin treatment combine honey with some baking soda. For a hair mask you can combine honey with some olive oil. Hemp seeds are an excellent source of omega-3 and omega-6 fatty acids, amino acids, phytonutrients and vitamins A, B1, B2, B3, B6, D and E, making them a wonderful food for glowing skin and hair. Hemp seeds can be used in hemp oil form or as unprocessed hulled seeds. Use the oil as a salad dressing, in a hair pack or as a skin moisturizer. Remember if you can eat it, you can put it on your skin and hair. keep varying the taste by adding different ingredients to the dish. because it is the seeds of the plant that we cook.